It's the start of a new year! Out with the old, in with the new! And my body is taking that pretty seriously. Menstruation, for me, feels like a cleanse, a time to retreat inwardly & not exert too much energy. It's a time to get warm & cozy (easy to do on New Years day in Canada; so cold here! 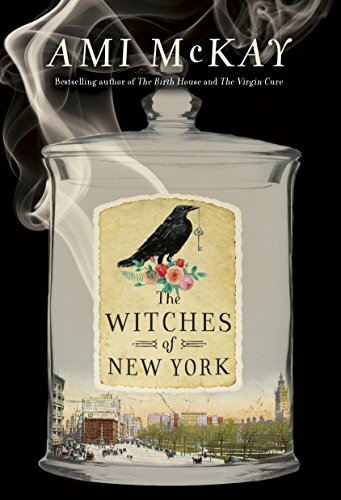 ), read a book that makes me happy (currently 'The Witches of New York' by Ami McKay), and drink some lovely, healing tea. Red Raspberry Leaf tea has some fairly wonderful abilities. I've mentioned it previously in regards to inducing labour, which it has been known to do. But RRLT also can be a menstrual aide (and overall health tonic)! Red raspberry leaf tea contains sooo many vitamins & minerals which are vital for your health. It is very high in Vitamins A, C, E, & B, plus significant amounts of important minerals like magnesium, iron, potassium, and calcium. The combination of all of these nutrients makes the tea super beneficial for the female reproductive system by means of toning the uterus & pelvic muscles, but it can be beneficial for men to drink as well! Because of the high concentration of Vitamin C it helps a lot during sickness too. It's important that you drink red raspberry leaf tea, as just the tea of red raspberries (while probably yummy) won't have the same benefits. It should be noted that red raspberry leaf tea may have an estrogenic-like effect on the body, and therefore should not be taken by women who have endometriosis, uterine fibroids, or cancers of the uterus, ovaries, or breast. Do any of you have experience drinking Red Raspberry Leaf Tea? Have you noticed anything happen within your body from it? Let me know in the comments! Hope you all have a safe, healthy, and happy 2018! Highly recommend this book! I got it for Christmas. Halfway through and I am loving it! The witches in this book own a tea & magic shop, so that served as major inspiration for this post!